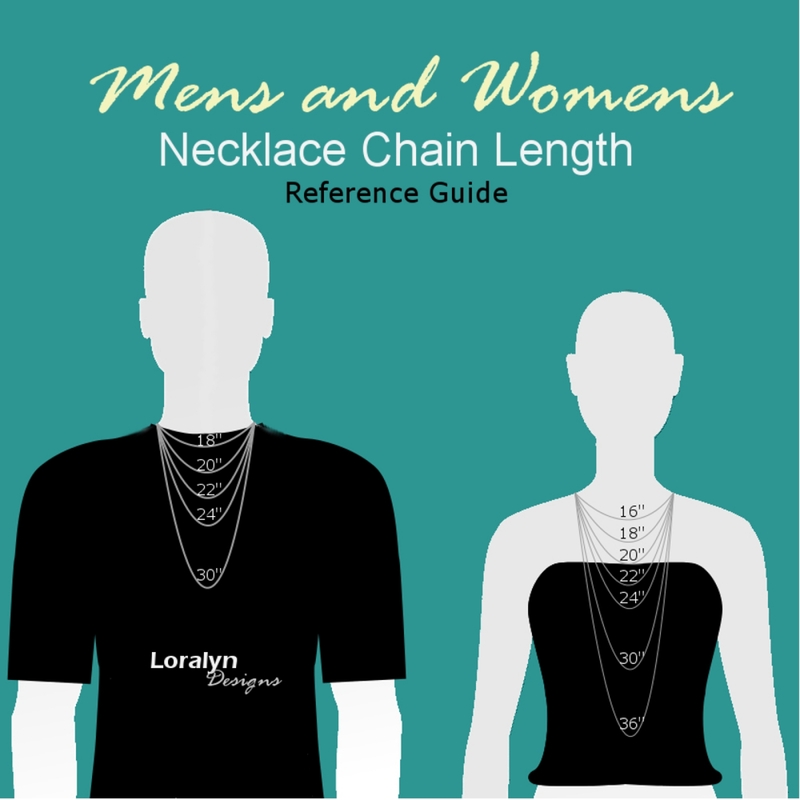 Not just for dog tags! 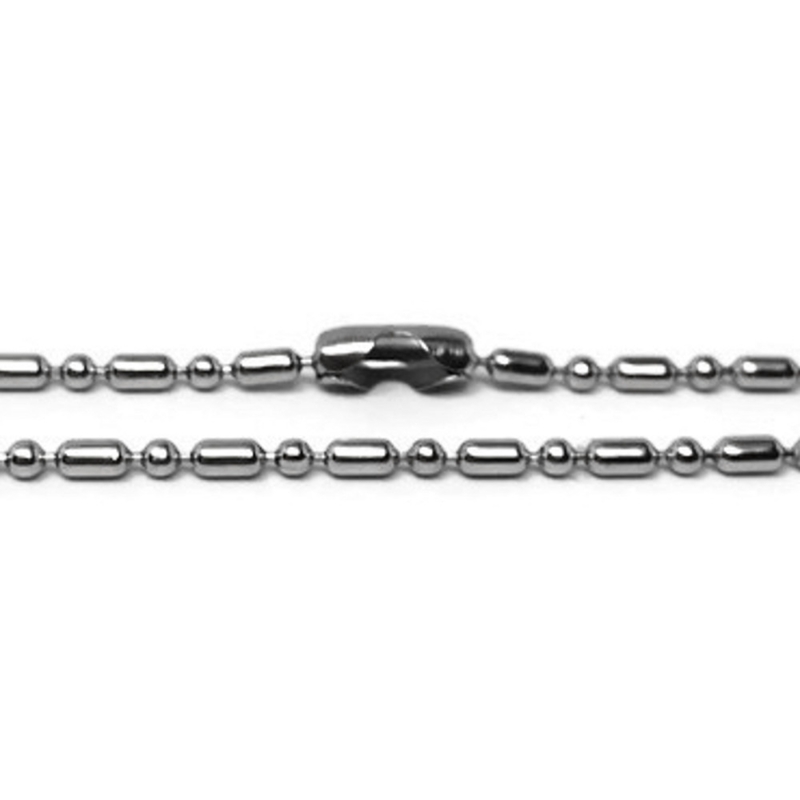 This 2mm diameter chain is a timeless piece that makes a great gift for both men and women. Why? 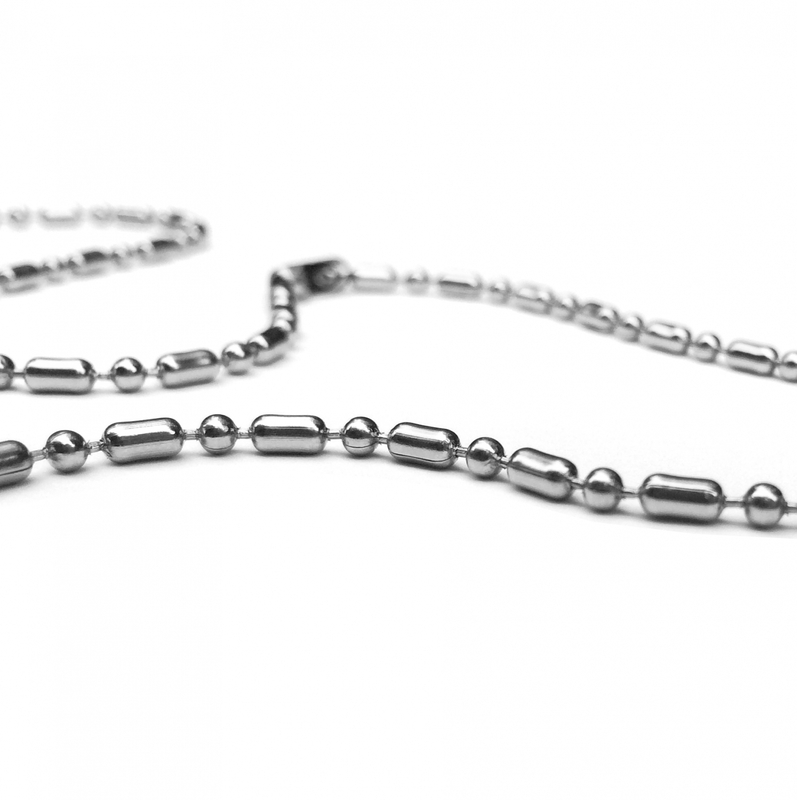 Unlike sterling silver, stainless steel will never tarnish and is rust resistant. 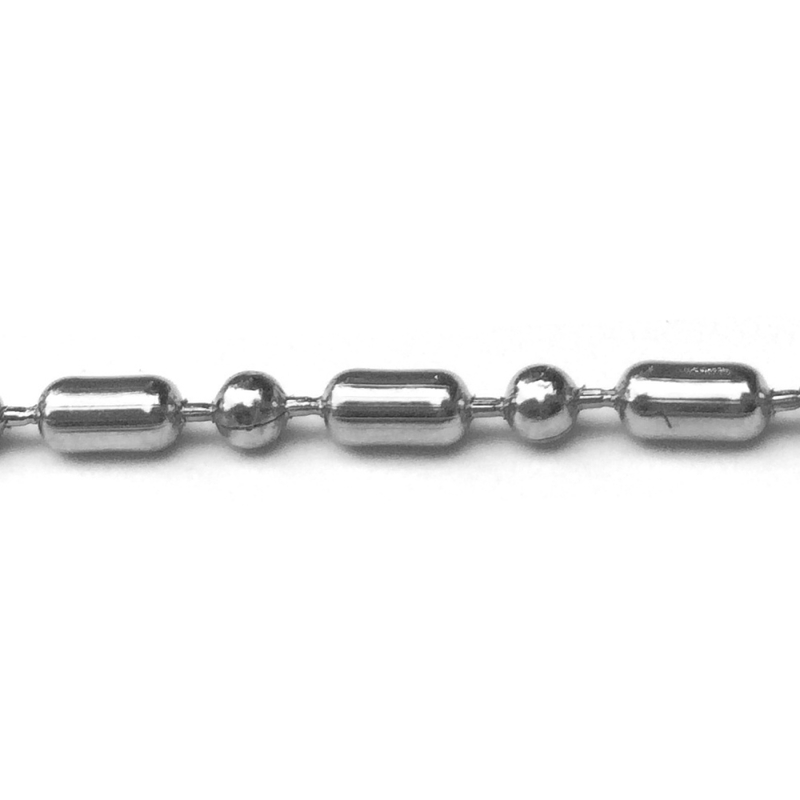 It is also a great metal alternative for people with skin allergies to other metals. 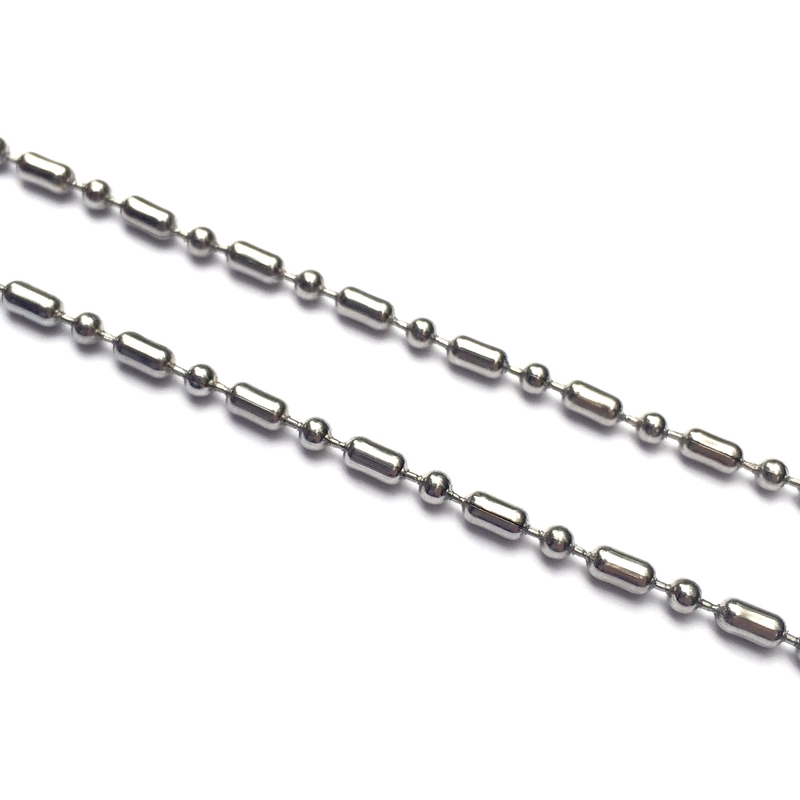 The necklace ships with a secure ball cylinder clasp.